In Western cultures, the number 13 is considered unlucky. In Japan, there are a few numbers that are considered bad luck. Why is that? It's due to their pronunciation related to other unfavorable words. The number 4 can be pronounced as shi し, which is the same word for death. 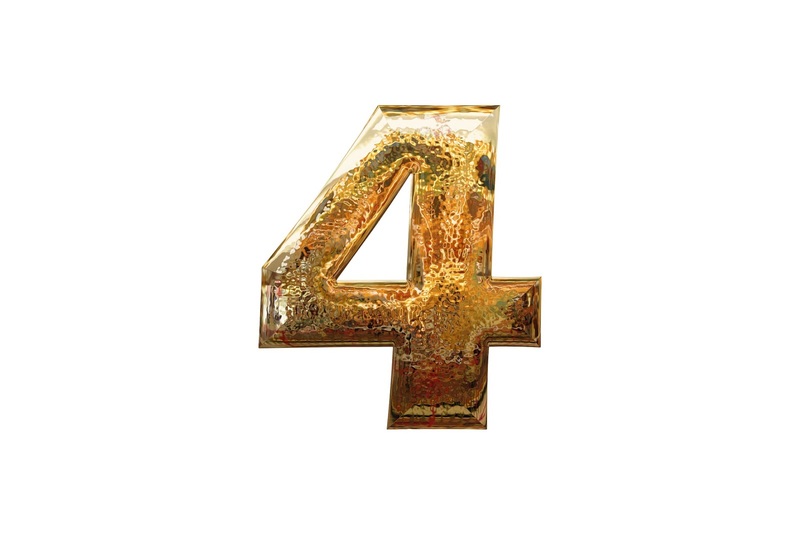 There are a few variations of the number 4 that are also considered "bad". Twenty-four can be read as nishi にし, which translates to double death. Forty-two or shini しに also translates to death. Forty-three, or shisan しさん sounds similar to shizan しざん or stillbirth. And everyones favorite number, 420, or shinirei しにれい sounds similar to shinrei 心霊しんれい or dead spirit. The number 9 is also considered bad, since its pronunciation ku く can also mean pain and suffering. Due to the unfortunate associations between the numbers and death words, building floors or rooms with these numbers simply don't exist. A lot of buildings will simply not have a floor numbered with 4. In hospitals, floors and rooms with the aforementioned numbers do not exist. It is also considered bad form to give sets of gifts in numbers of 4, such as four sets of dining dish ware. Proper etiquette is to give in sets of 3 or 5. There are also ages that are considered bad luck. For males, it's the ages 25 and 42, while for females 19 and 33. If you are going to be hitting those ages anytime soon, it's best you pay some protection money to the temple and shrines, and stock up on some charms!